The ASEAN Business Club (ABC) is a fully private sector driven initiative of ASEAN’s leading businesses, that came together in support of regional economic integration, while providing a platform for networking.Representing every key sector, ABC aims to support the efforts of governments in bringing down barriers of economic integration. ABC is a growing regional network that serves as a forum for knowledge sharing and advocacy. 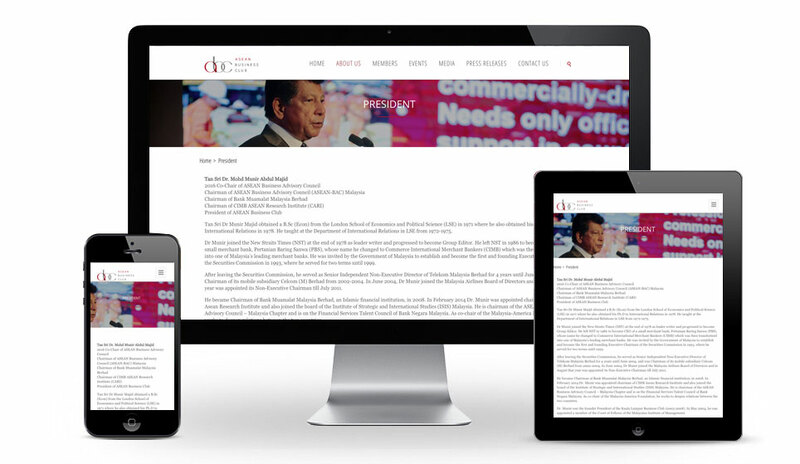 The ABC has established itself as a powerful platform for ASEAN’s businesses to engage with global and regional leaders. ABC’s vision is ‘ASEAN: Open for Business’. 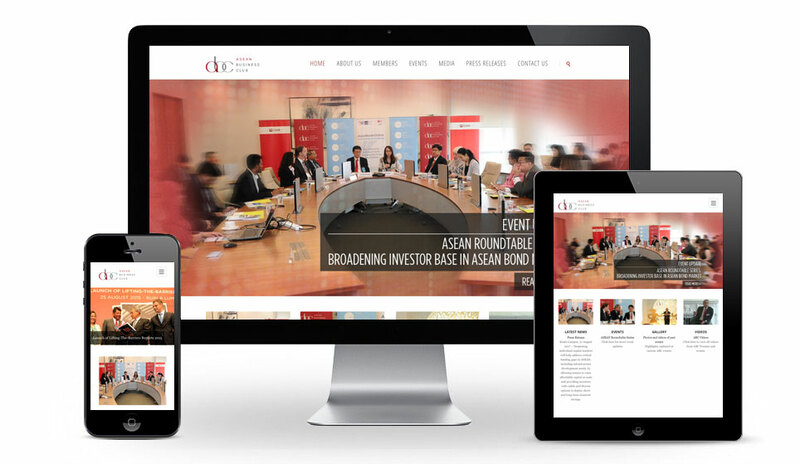 We built ASEAN Business Club’s Corporate website using WordPress CMS.